Learn Provencal online through Skype from our native tutors and explore the rich culture, tradition and lifestyle of the people of Provence! 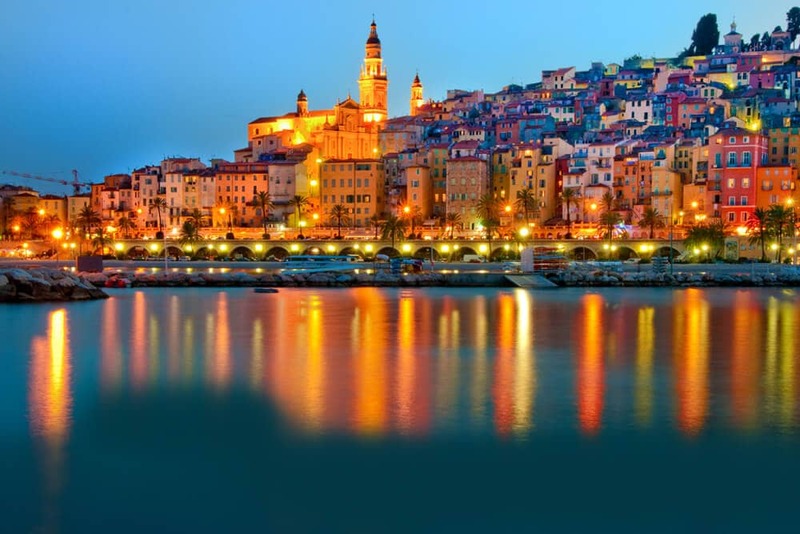 Provencal is a Romance language of the Indo-European language family traditionally spoken in Provence in Southern France, Italy, and Monaco. The official language here is French while the dialect spoken in Provence was Provençal. Although now majority of the people here peak French, there are people, mainly old, who still use it in everyday life as their natural way of communication, at work or at home. After the withdrawal of Romans from across the Alps, two main languages evolved in France: the langue d'Oil and d'Oc. Oc was mainly spoken throughout an area now referred to as Occitania and Provençal is a dialect of southern Occitania. Many people believe that Provençal' and 'Occitan' are synonyms. But in reality Provençal is an Occitan dialect only spoken in south-eastern France (Provence-Alpes-Cote d’Azur). Want to enjoy your favourite poetry in Provençal or want to teach your children Provencal? Try our online Provencal classes through Skype with our native tutors from the comfort of your home! Provençal was the first literary language after Latin and the fall of the Roman Empire and was at its high point between the 12th and the 14th centuries. During this period it was a standard and literary language and widely used in poetry in France northern Italy and northern Spain. It was the primary language of the medieval troubadours. The word "troubadour" itself comes from the Provencal "trobar", meaning "to find". The language began to decline as a literary form in the 13th century, with the rise in French influence. This ended troubadour literature and the use of Provencal as the standard idiom of the region. Revival efforts were made in the 19th century mainly by celebrated poet Frederic Mistral. Other famous Provencal writers who wrote in Provençal include the 19th century writer Alphonse Daudet, Marcel Pagnol, and the twentieth century novelist Jean Giono. Learning Provencal can be a very rewarding experience. Besides the exciting challenge that learning a minority language presents, there are many other reasons. This helps you grasp their history, appreciate their poetry and understand some of the greatest literary compositions history has ever seen. Taking the effort to learn Provencal is an implicit display of respect towards the culture and the people of the region. The greatest difficulty in learning Provencal comes from the incredible lack of learning materials. Even though you can find people who speak the language in the region of Provence there are very few resources to learn this rich and expressive language. You can overcome this barrier by enrolling in our online language course through Skype. Our online Provençal lessons through Skype offer you fast, efficient and cost effective way to learn Hungarian from a qualified native tutor. We offer personal service of private Provencal language tuition, online, at a time and place of your convenience. All you need is internet access (and Skype) and you can be anywhere you like when you log on for your lesson with qualified, native-speaking Provencal tutor. One-to-one Provencal language tuition means that you can study at a pace you are most comfortable with and also get full attention of your tutor. We believe that the best way to gain fluency in any language is to speak it right away. Provencal does not earn an exception to this rule. Our online course offers you live conversation with our professional tutors to improve your fluency in the language. The lessons are tailor made to suit your needs and goals. So join our online Provencal course and embark on a journey that will be extremely rewarding and enjoyable! You can now take Provencal classes one-to-one using Skype with a tutor of your choice. Our Provencal lessons are custom, effective, comfortable, and fun. Pick a tutor NOW! Choose anything specific. Whether it is conversational Provencal classes, business Provencal lessons or just learning how to greet and impress a loved one. We can help you with them all.